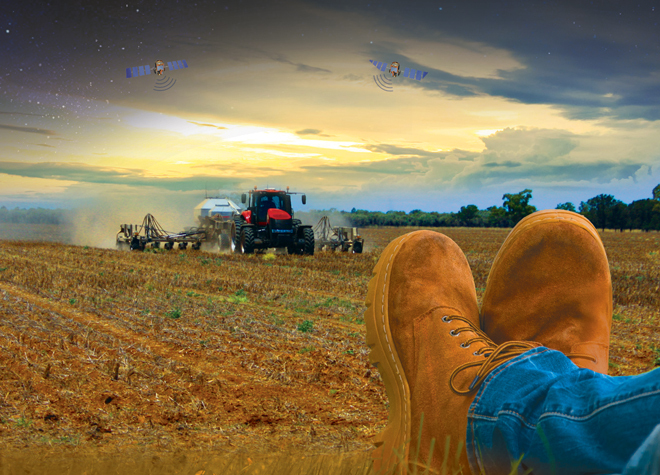 Maximize crop yields and enhance overall farm productivity and profitability with land preparation solutions customized to connect your farm — from tillage operations and anhydrous applications, to personalized prescription maps. 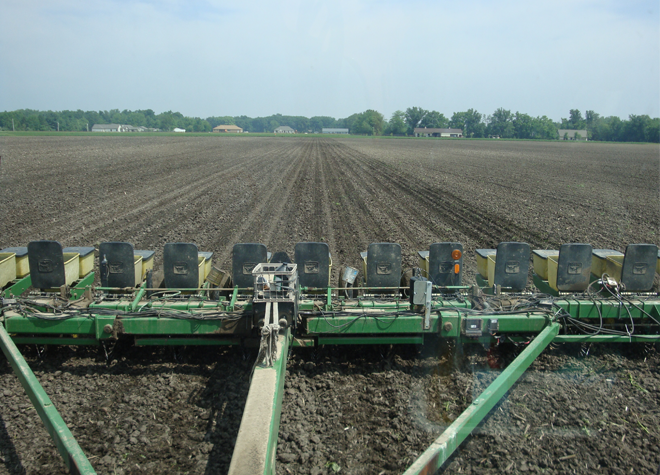 Leverage a complete strip-till/anhydrous solution to manage accurate fertilizer control. 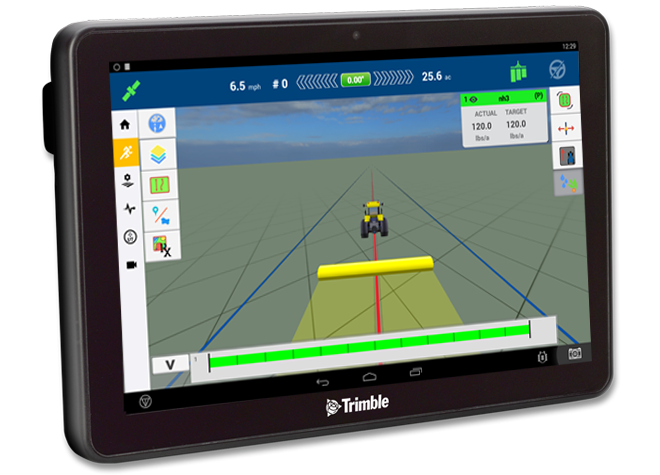 Achieve more reliable crop output results with improved guidance and steering accuracy. Harness the power of prescription maps and other intelligent tools that drive profitable decisions. Rely on our global reseller network of experienced precision agriculture experts. 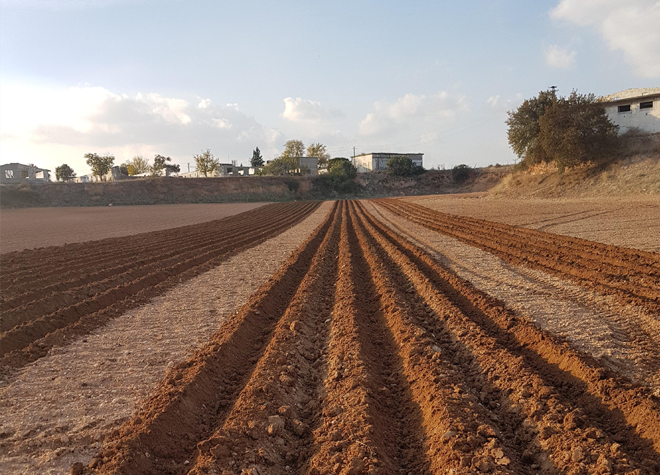 Preparing your land each growing season is a delicate balance between things you can and cannot control. Even when we do everything right, it can all be wiped out if the rain clouds stay away. While PA doesn’t erase that volatility, it does give you a few more tools to successfully handle the variables that are out of your control.